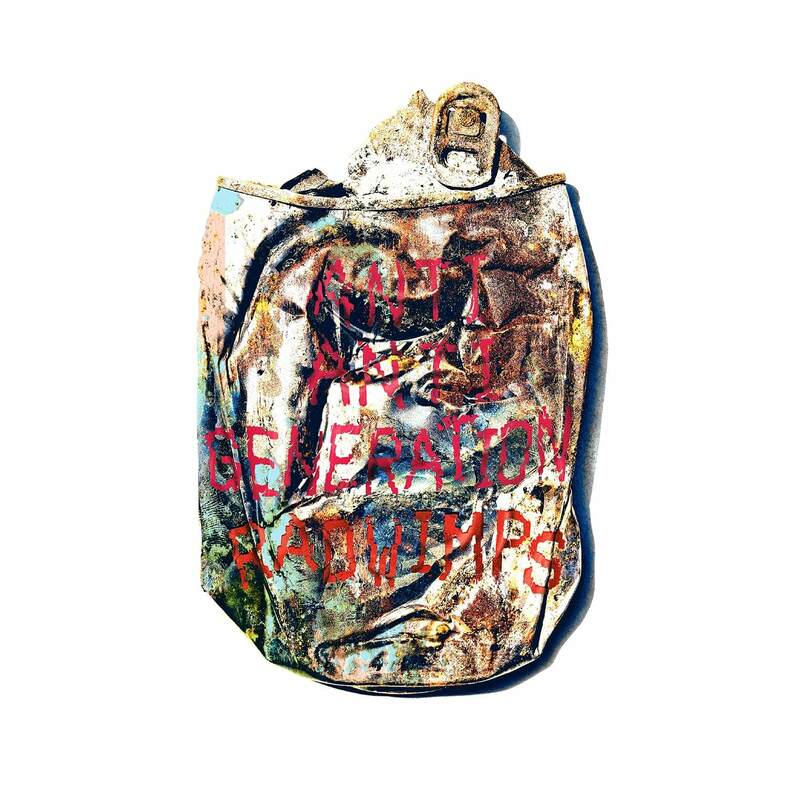 The new album ANTI ANTI GENERATION by RADWIMPS is just around the corner, dropping on December 12. In promotion of its release, RADWIMPS have snatched two walls at the underground concourse in Shibuya Station with advertisements for the album which will be up until December 16. One wall features the “Letter From RADWIMPS” of which only 100 were given out live on radio around the time the band released their new song in November. The other wall displays live photos taken from the band’s 2018 Road to Catharsis Tour. Three new tracks from the upcoming album feature guest appearances from ONE OK ROCK frontman Taka, singer-songwriter Aimyon, New York-based rapper Miyachi, and Tabu Zombie of SOIL&”PIMP”SESSIONS. 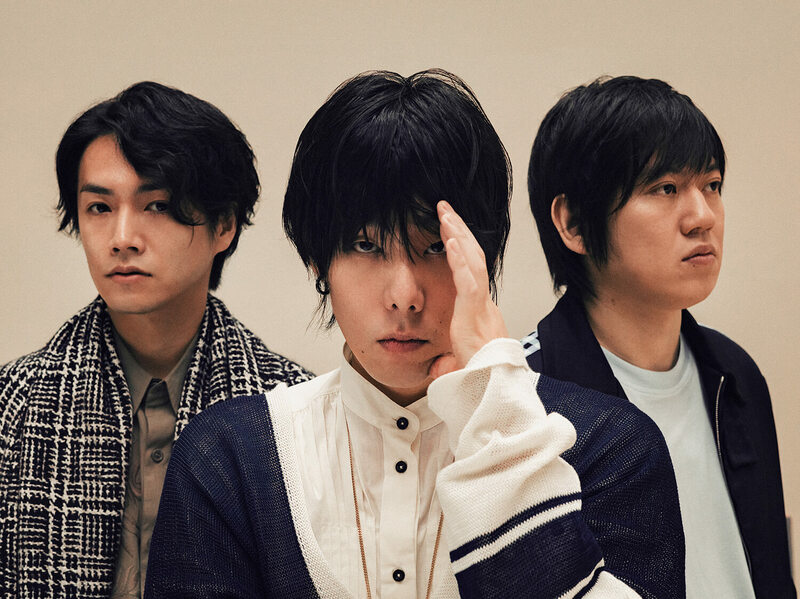 This is the first collaboration RADWIMPS has carried out and it boasts a seriously strong line-up of big artists. The album also includes Saihate Aini, Mountain Top and Catharsist which were all released as singles, as well as Banzai Senshou and Seikai (18FES ver.) which the band drew attention for when they performed them at NHK’s 18 FES. The album’s First Press Limited Edition includes a DVD featuring a documentary with interviews of the band members talking about how they arrived at ANTI ANTI GENERATION since their last two albums, Your Name. and Human Bloom which were both released in 2016. The ongoing RADWIMPS Photo Exhibition features photos taken by Japanese cameraman Takeshi Yao from the band’s Road to Catharsis Tour 2018 in Japan and RADWIMPS Asia Live Tour 2018. It is currently being held in Tokyo, Osaka and Nagoya. The band’s Road to Catharsis Tour held this year will be released alongside the new album on December 12. *Each person is limited to one pass-by the advertisement. *Please do not obstruct other commuters when viewing the advertisements.